Nathan Begaye was born to a Hopi mother and Navajo father in Phoenix, AZ in 1958. He was raised by his maternal grandparents at Third Mesa and in Yuba City, AZ. He expressed an interest in working with clay around the age of 10 and had his first public show at the age of 11. His upbringing included deep learning in the lore, customs, religion, symbolism and history of both the Navajo and Hopi peoples. He also learned the basic fundamentals of pottery production as practiced by both tribes. Nathan received a scholarship from the Southwest Association for American Indian Arts and attended the Institute of American Indian Arts in Santa Fe beginning at the age of 14. Later in life he attended the New York State College for Ceramics at Alfred University. Although his upbringing had been quite conservative his art developed in a rather unexpected and unorthodox manner with a "maverick sense of form, texture, color and design." 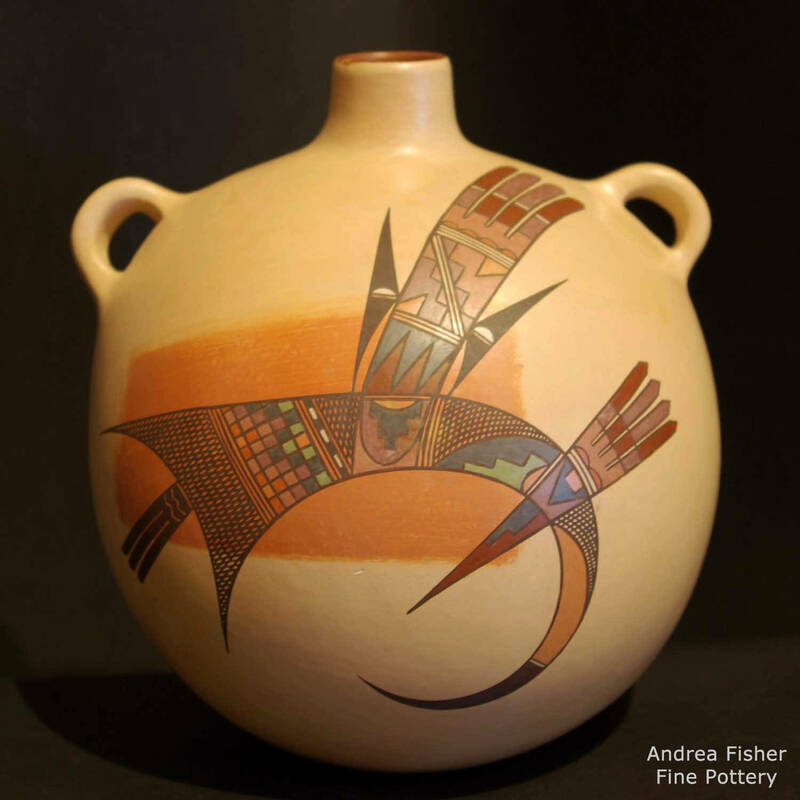 He often favored Hopi (Sikyatki) pottery styles but his designs varied back and forth through the symbolism of both Hopi and Navajo heritage. 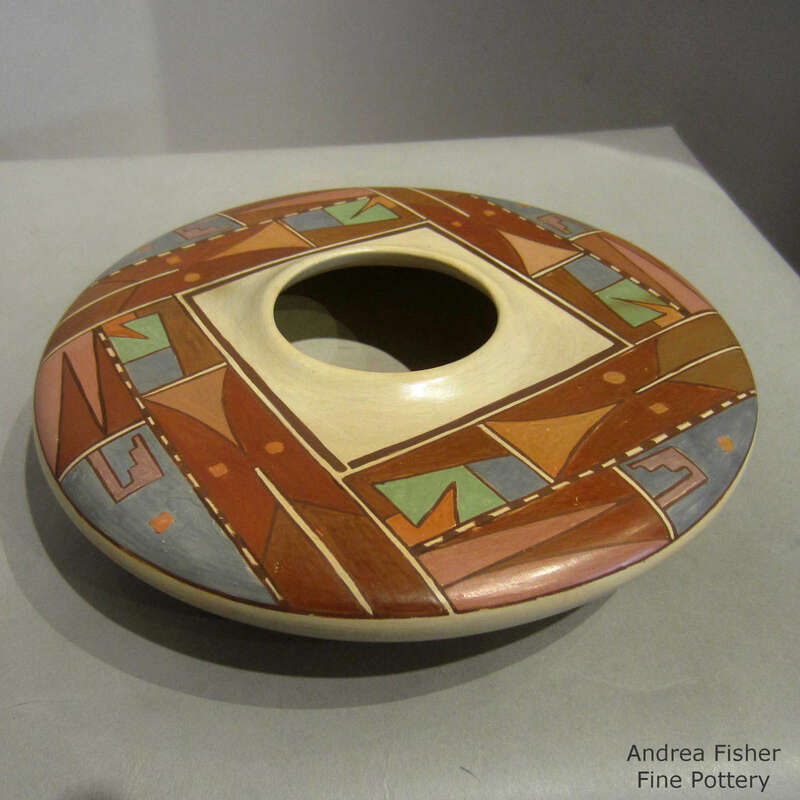 His work has sometimes been summarized as "Post Modernist Indian Pottery." Nathan died in December, 2010.